The ultimate in rarity comes to Providence! 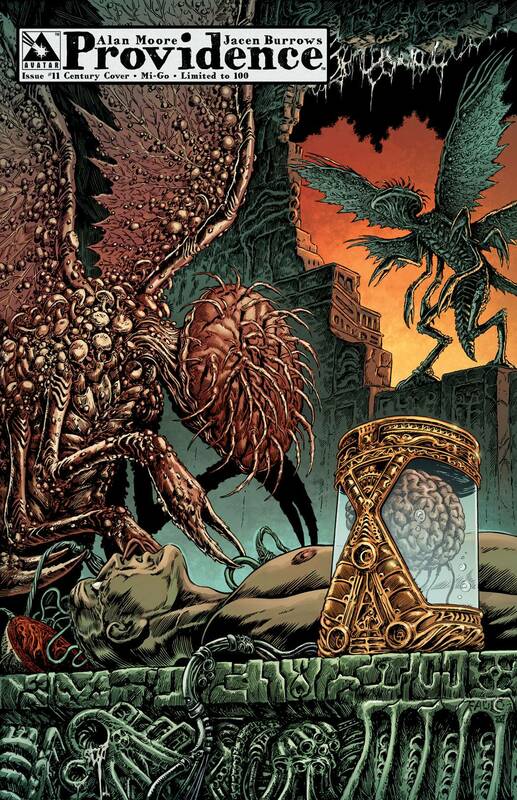 These special Century Editions on #11 features all new images from Raulo Caceres illustrating scenes from seminal Lovecraft works that influenced Providence! But don't blink, these are crazy rare and will vanish! Each Century Edition ships in a bag and board for protection and is very limited, only 100 copies available!